Mayor Larry K. Solomon has announced the completion of annexation proceedings which will annex the new Traemore subdivision into the City of Union. 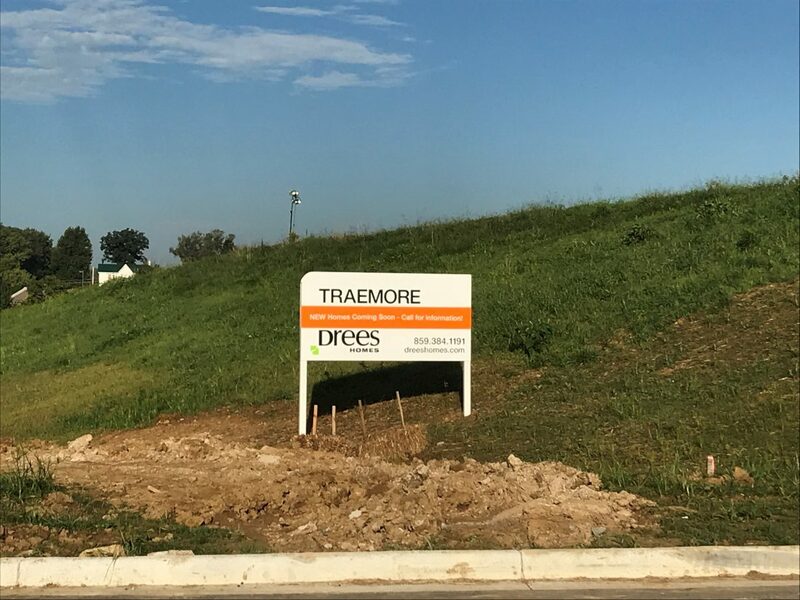 Traemore, a Drees Homes development, includes 87 acres located adjacent to Frogtown Road in Union. More than 170 homes are slated to be built in the new development, which will be similar in style to other Drees developments located at Jockey Club, Equestrian and Winners Circle in the nearby Triple Crown Subdivision. More information regarding the City of Union can be found on the city’s website www.cityofunionky.org or by contacting Communications and Operations Director Melissa Hinkle at [email protected] or 859-384-1511.